The past two weeks have been very busy for me with outreach events for my job and preparing for the upcoming TMD Advent project for the His Kingdom Come community. I have been busy prepping, writing and editing devotions for a daily blog post and challenge beginning on November 29. 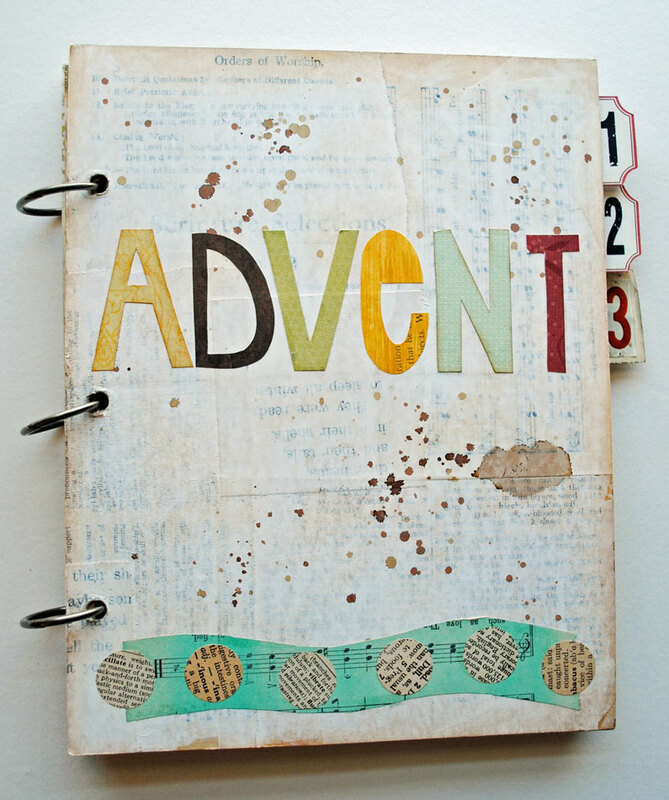 We will be featuring the Advent devotions on the HKC blog so people can participate whether they are TMD members or not. I will also be linking to the Advent posts daily from my blog. 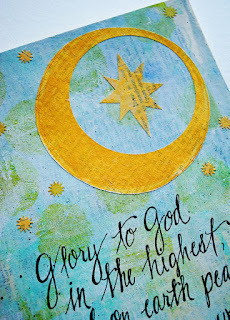 I am going to continue to use the Advent journal I made a few years ago for this year's Advent pages. 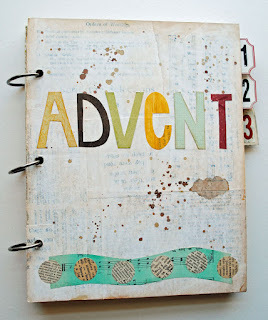 I only make a handful of Advent art pages each year so there's room in this journal to cover multiple years. Here are a few sneak peeks of the art that will accompany the Advent devotions I wrote. We have a variety of people from the HKC community writing the devotions. 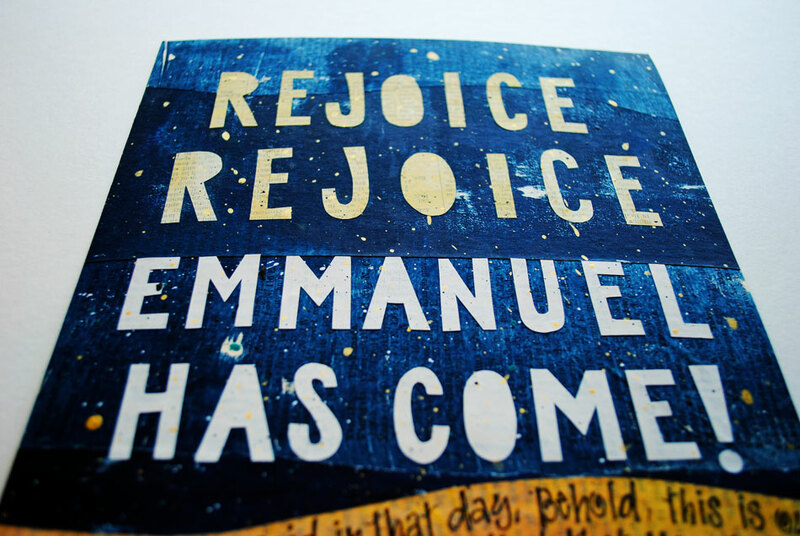 Each day's devotion is based on a song of the season or on Scripture that the song is based on with a piece of the author's art accompanying it. In my busyness I got off-track on the 30 Day Blogging Challenge, but I determined to finish it and will continue on now that I have slowed down some. 30 Day Blogging Challenge day 11. I love seeing everyone's Advent coming together. I am still working on how I want mine to look but I think I have some neat ideas. Based off of yours and others. Thank you so much for all the hard work you do. Thank you for offering such a wonderful project. I look forward to seeing the finished project this coming season. Wonderful sneak peeks. I am looking forward to seeing the whole thing. Truthfully, I have never really celebrated Advent. It always seems like a RC thing and I never understood what it was about. The year or so I have been interested in learning about Advent and Lent. I am really looking forward to this experience. These are beautiful~! 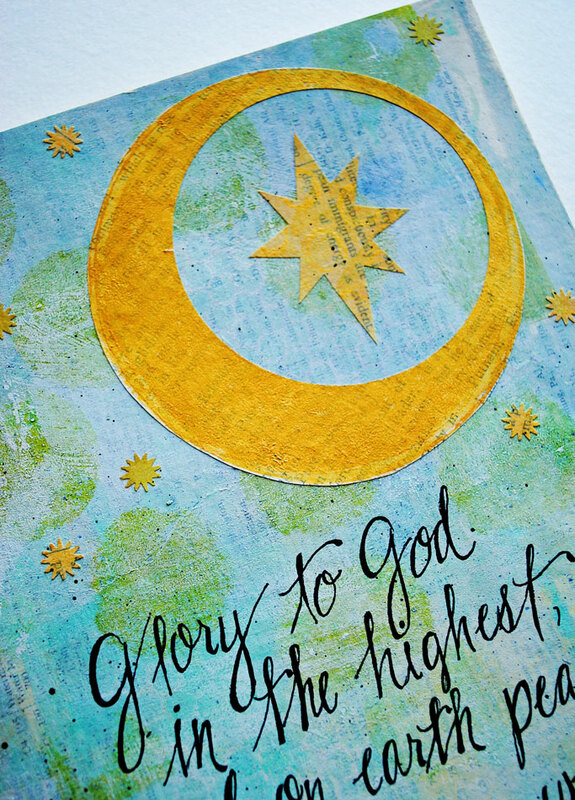 I am so inspired to try and make a piece of wall art for above the nativity based on the bottom one. The lettering here is FANTABULOUS! I so love your style, Mary!